Since this presentation has a clean and organized look, it would make it easier for your audience to follow along, hence getting a clear understanding of what you are presenting. Don’t just impress, but stand out. Even though the background to this presentation is dark, the other colors used on the slide still let your information stand out while capturing your audience’s attention with its colors. The colors used are not distracting to the audience, but it just adds to the visual appeal, along with the clean and organized templates. 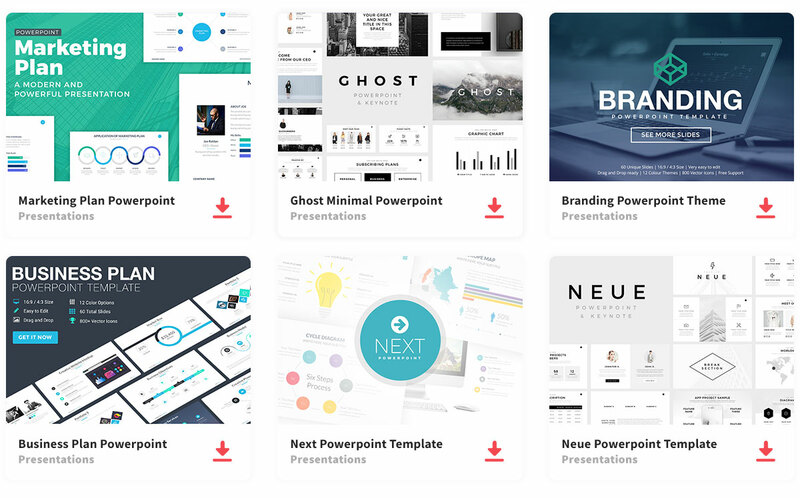 This presentation template includes a welcome message, about the company, what they offer, meet the team, hall of fame, and many more informative slides, giving the audience an idea of what the company has achieved, and are willing to do for their company. You can also visually enhance your audience’s attention with the images used on the slides. Each slide lets you add images, which will enhance your audience’s attention by visually appealing to the audience. Images can help show the bigger picture, and also aid those who are visual learners get a clearer understanding of what if being discussed. So impress your audience, while capturing their attention and keeping them focused on what you are presenting.